At Erwin Hills, we believe that everyone should have a chance to know and experience the amazing love of God! 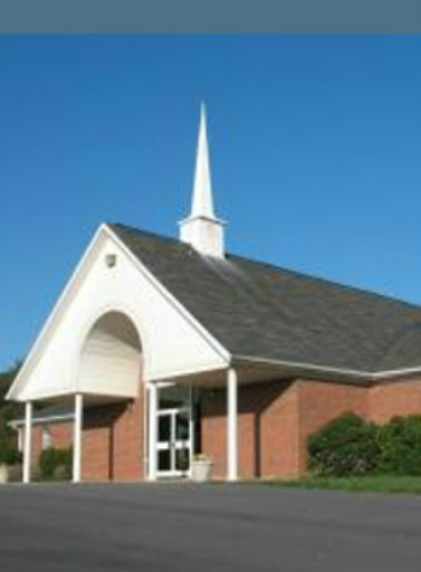 We invite you to check out the different ministries we offer at our church. We invite you to come and learn with us "the breadth and length and height and depth," of God's love.